Date: Sep 15 2018, 10 a.m. - 11 a.m. 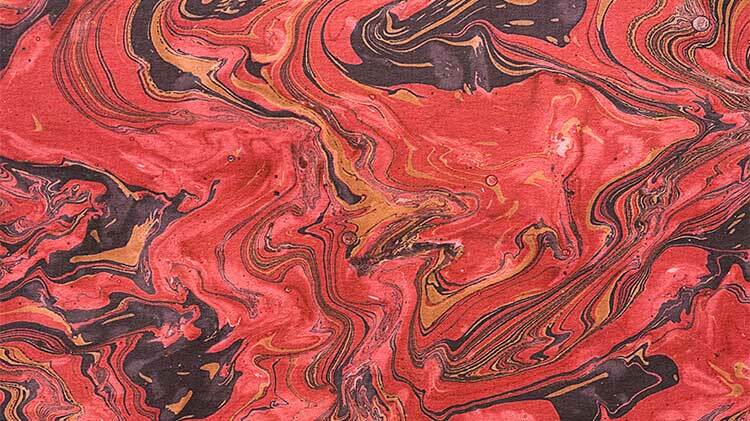 Learn how to make marbled paper using the Suminagashi method. This centuries old Japanese technique uses only water and ink to create stunning results. Open to age 8 and over. Children age 12 and under must be accompanied by an adult.